The auction, part of a foreclosure process, is of the land and buildings, not the separately owned businesses that lease space there. 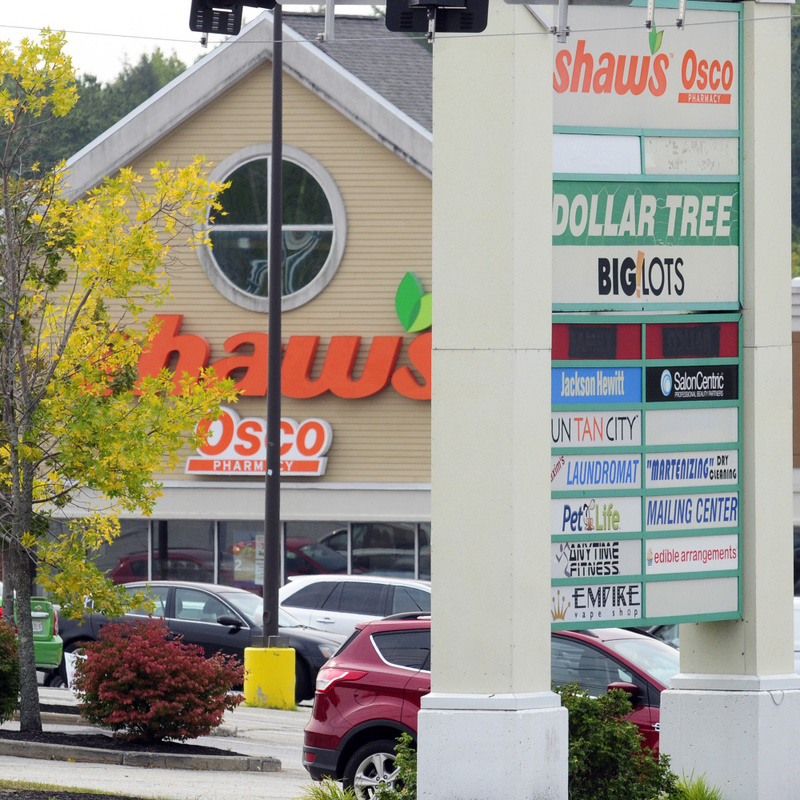 AUGUSTA — The auction of the Shaw’s Plaza shopping center on Western Avenue, which includes a main building anchored by Shaw’s supermarket as well as several surrounding smaller buildings housing multiple other businesses, has been postponed. The auction of the complex had been scheduled for Thursday. It was postponed until Oct. 25, according to a representative of the auction company handling the planned sale. The 196,000-square-foot retail plaza, also known as the Capitol Shopping Center, is spread across 18.5 acres and includes buildings housing Big Lots, PetLife, Dollar Tree, Anytime Fitness, Aspen Dental, Applebee’s, Lamey Wellehan and other commercial tenants, as well as a parking lot with entrances on Western Avenue, Capitol Street and Armory Street. The property is valued by the city, for tax purposes, at $16.4 million, generating $334,000 a year in property taxes paid to the city. Local officials have speculated that most of the businesses there now will remain in place after the sale. Teresa Edington, spokeswoman for Shaw’s Supermarket, declined to discuss the supermarket’s lease for its longtime spot in the plaza, but she indicated the supermarket expects to be able to remain there if and when ownership changes hands. The shopping center is owned by CAP Center Associates L.P., according to city records. The mortgage holder of the property, ML-CFC Commercial Mortgage Trust, is selling the property after the owner apparently breached the conditions of a mortgage, dated Feb. 9, 2007, according to a legal notice filed announcing the auction. The auction now is scheduled for 1 p.m. Oct. 25, at the shopping center, according to Mike Carey, senior vice president at Tranzon Auction Co., the company conducting the auction. 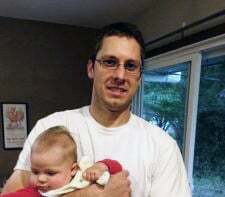 Carey could not be reached immediately Tuesday to explain why the auction was postponed. Carey said previously he expects interest in the property and the auction firm has received calls about it from throughout the country. While the original structure dates to the late 1960s, some of the outlying buildings there are relatively new, including the standalone Applebee’s restaurant, built in 2002 and, on the corner of the lot adjacent to Western Avenue, Aspen Dental, built in 2008. Earlier this year, another prominent Augusta property, Key Plaza in downtown Augusta, was listed to be put up for auction. But after at least three auction postponements, the building’s former ownership group reached a deal with the seller to re-secure ownership of the large office building.